East coast is the best coast in Canada, and Nova Scotia is the best province over here. We are super proud to be a Halifax plumber company that serves Halifax and serves Dartmouth. Having been around for years we know a lot of the local business and a lot of the local families. We take a lot of pride in serving our hometown the best that way can. 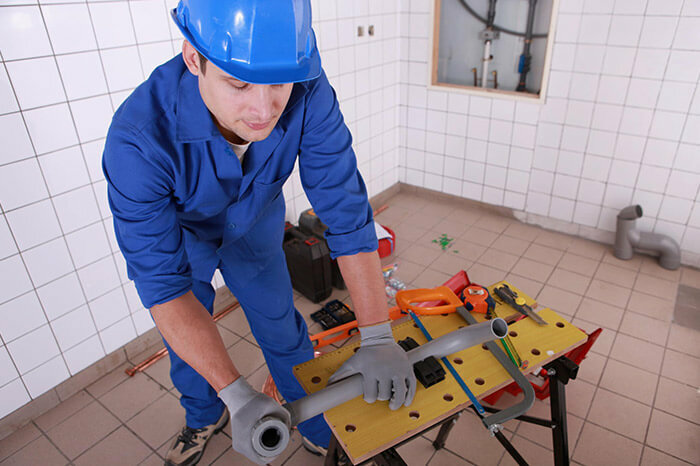 We ensure great service by employing only the best certified plumbers in the business, and we make sure our contractors stay up to code with their equipment and their knowledge. It is important for us to communicate with our clientele and what makes it so easy is that our clients are made of our families and our friends. Our services, whether it be our emergency plumbing, our drain cleaning, our water heater repair, or our shower, toilet, and tub installations - all of them have a great reputation for being completed on time. That is because we have the most efficient fast and thorough crew of plumbers in the Halifax area and we are proud to be working with them and have them working with you. We never get complaints about our crew because they are so respectful and well mannered in their job. Their knowledge get the job done well and their manners get them in and out of the house like they were never there. Here with Halifax Plumbing Pros you’ll never be disappointed.